Your Scottsdale roofing repairs and inspections are perhaps the most important part of your home’s well-being. 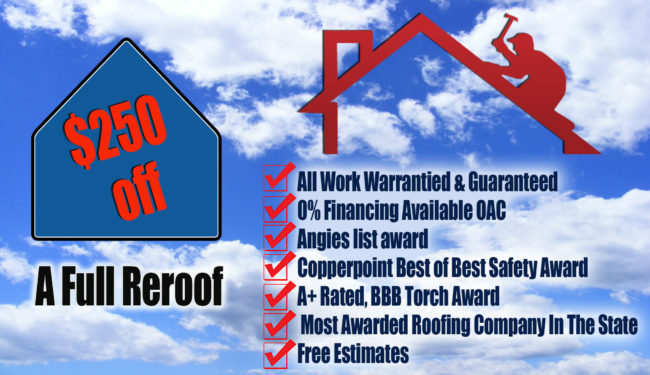 Accomplishing this through an accredited and respected roofing contractor is critical. Overson Roofing Scottsdale is the premier company to accomplish your roofing questions, concerns, inspections and repairs. 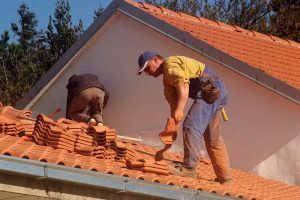 We work hard to deliver the best quality roofing repair service and roof installation workmanship. Our valued customers’ satisfaction is our top priority and if for some reason you are not happy with our work, we will make it right. We know our roofing customers have a choice when it comes to selecting a roofing contractor and we strive to earn your trust and respect. The Better Business Bureau (BBB) gives us an A+ because we consider each of our interactions seriously, and carefully assess the needs of customers with complete satisfactory each time. This exceptional professionalism translates to exceptional workmanship. Providing roofing Scottsdale with over 30 years of excellence through all weather fronts and situations in order for home owners to live comfortably inside there homes or work environment regardless of outside weather. 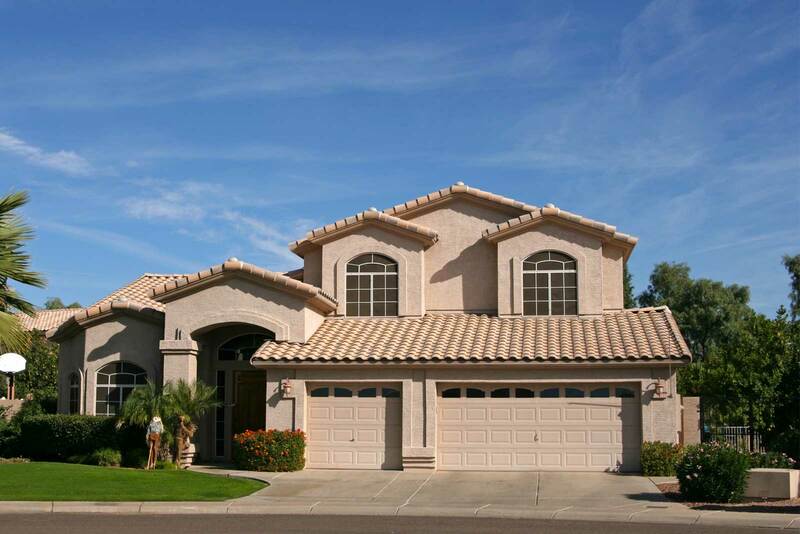 Specializing in storm damage repair, Overson Roofing helps the storm damage area of Scottsdale. We can handle your needs small to large, whether you need help with your home, your warehouse, or your industrial property. We are a locally owned and operated business that understands the importance of effective, long-term and affordability. Our qualified team is here to ensure you have all the help you need in order to for complete success. Call your roofing Scottsdale professionals at Overson Roofing today to schedule an online assessment and initial estimate.